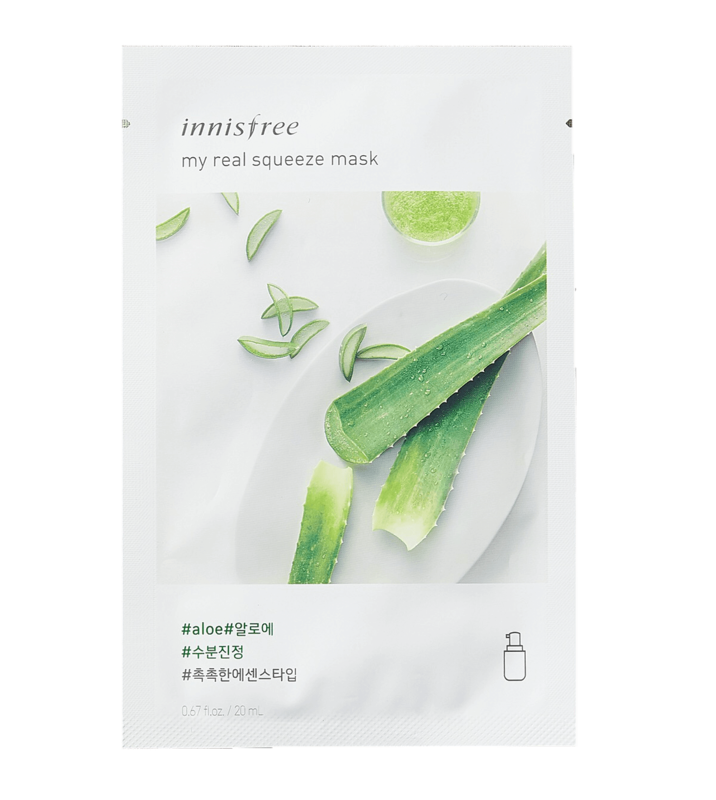 The Innisfree My Real Squeeze Aloe Mask replenishes the skin with deep hydration derived from Aloe Vera. 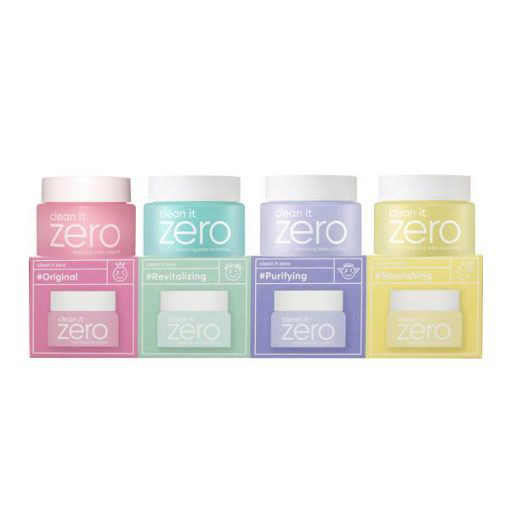 This moisture-rich sheet mask soothes and hydrates using Aloe Vera Extract. It will give your skin a nourished and radiant appearance. Aloe Vera – delivers moisture that is absorbed by skin 4x quicker than water. Most commonly used for soothing irritations, sunburns and inflammations and relieving redness.